I consider my trip to Israel to be a pilgrimage, not for religion or history, but for learning new plant species. 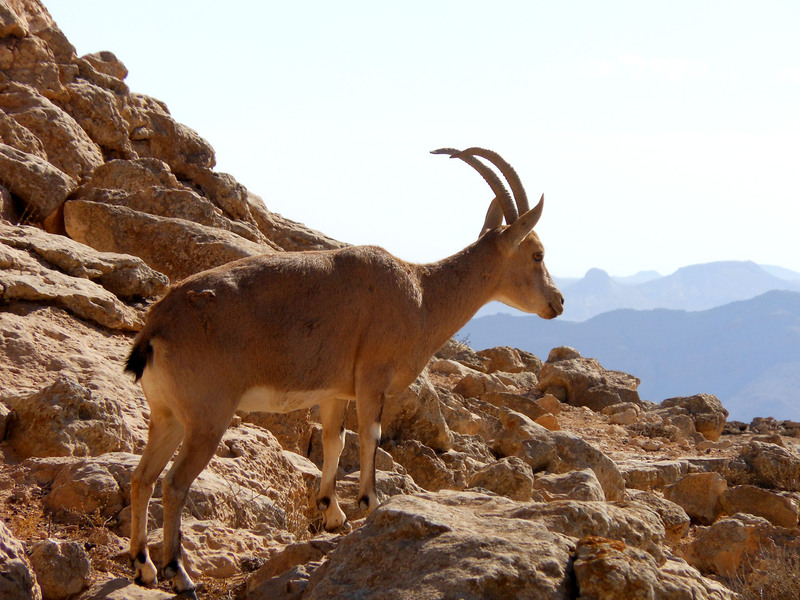 Israel is home to a diverse selection of flora due to the contrasting geography found in its relatively small borders. Late November and December proved to be a rewarding time to explore the natural landscape. My travels took me all the way from the streams of Golan heights to the Negev Desert and from the Mediterranean Sea to the Jordan River Valley. 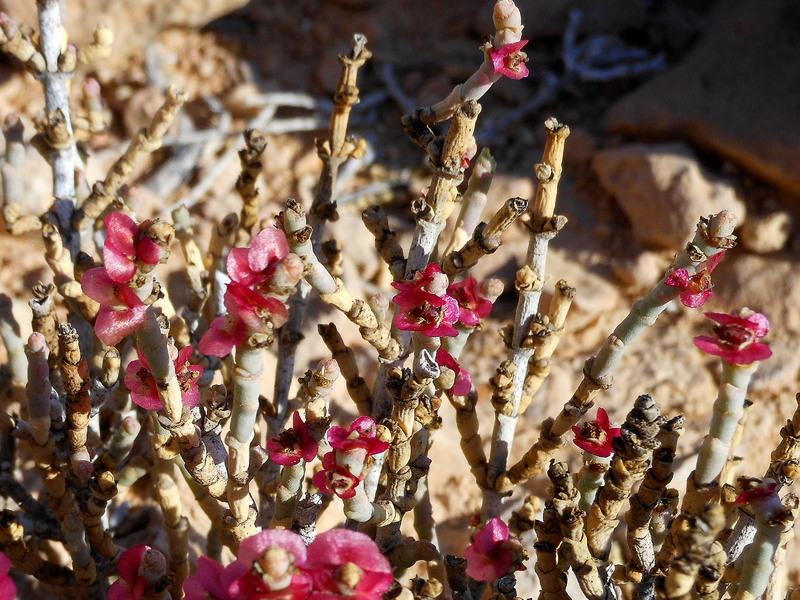 Now I share with you some of my favorite wintertime plant finds in Israel. Anabasis articulata (pictured above) blends into the rocky hillside of Makhtesh Ramon in the Negev Desert. Growing around 12″ tall, brown “jointed” stems give way to pinkish fruiting bodies which appear in October and November. The plants store large amounts of salt which is typical for members of the Chenopodiaceae plant family. Anabasis shares drought and salt tolerance characteristics with its family members which include beets and quinoa. 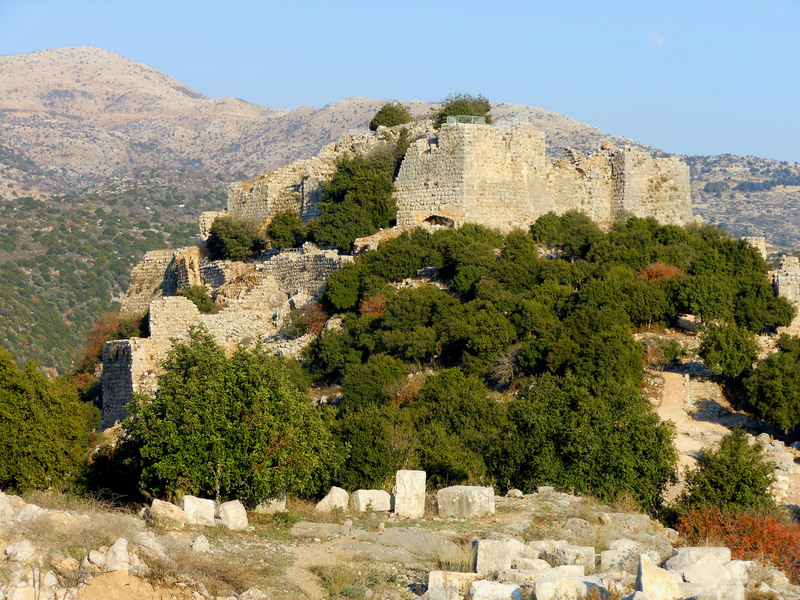 Nimrod’s Fortress sits at the foot of Mt. Hermon in Golan Heights. The scenery in the north is in stark contrast to the south. The ruins of this massive fortress are covered in Palestine Oak trees (Quercus calliprinos). 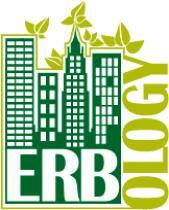 This evergreen Oak is more of a shrubby tree growing anywhere from 10-20′ tall. The glossy leaves which appear more like a Holly, are tiny and measure 1-2″ long. 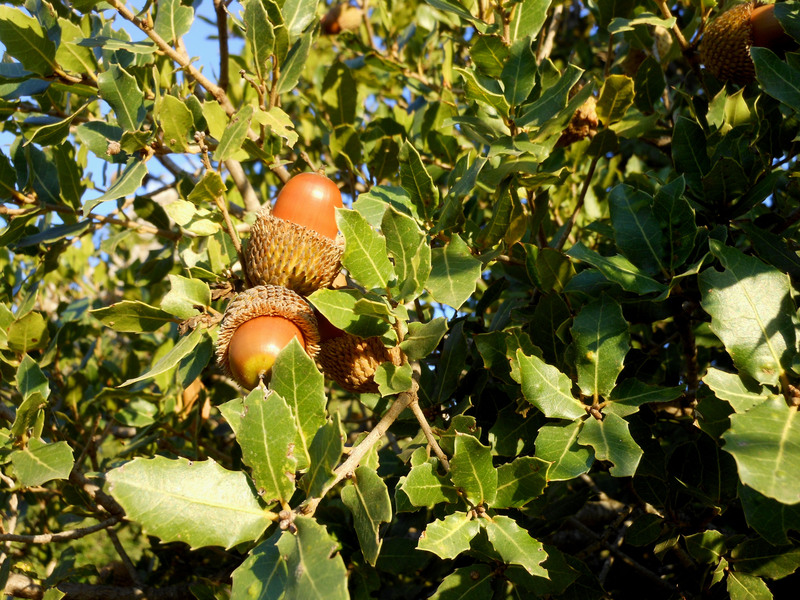 This is the most common Oak out of 5 species which grow in the wild in Israel. Lower down in the valley in the Golan Heights lies the Banias spring and waterfall. 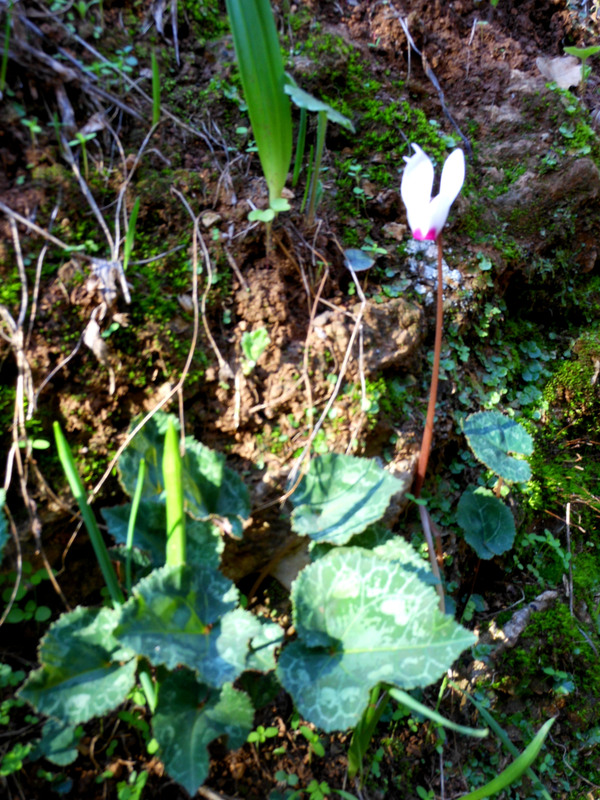 Here Persian Cyclamen (Cyclamen persicum). The fragile blooms range in color from white to pale pink with a deep pink center. The signature variegated leaves growing between the moss-covered rocks are a telltale characteristic of the plant, and are easy to spot even when they are not in bloom. This species is in full flower from October-March. If you are interested in reading more about wild flowers and plants of Israel, I highly suggest starting with this this website as well as the Nature in Israel pocket guides by Noam Kirschenbaum.